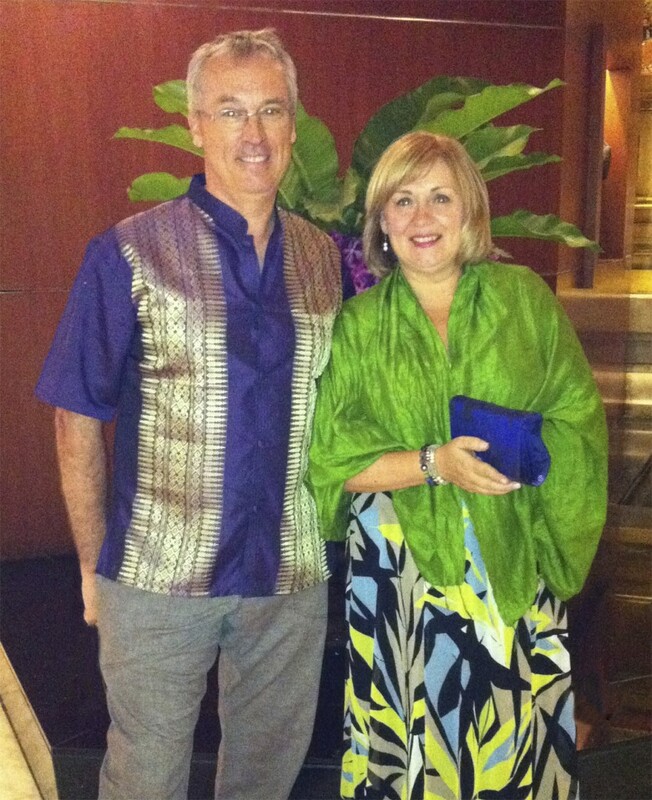 David and Charlotte Harvey are educators with over 34 years of teaching experience, both in Canada and abroad. They taught for 25 years on Vancouver island while raising their three children. In 2009 they embarked on their overseas career, teaching in Saudi Arabia, Azerbaijan, China and Korea. Beginning in 2020, David and Charlotte will be available for short term contracts overseas. Charlotte would like to continue teaching elementary music or secondary music or secondary drama./musical theatre. She is also fully qualified and experienced in all levels of English Language Arts. Charlotte is also interested in returning to administration and is seeking a Vice Principal position as well. David would like to continue teaching general elementary classroom, intermediate, He is also qualified and experienced in teaching elementary PE, Rock Band, or middle school Language Arts, Geography and History. Dave and Charlotte Harvey married in 1978. They completed their degrees in Education at the University of Victoria, Victoria, BC Canada. Dave holds a Bachelor of Education, Secondary (1986). Charlotte has a Bachelor of Education Sec (1985) and a Masters in English Language Arts and Literacy (2005). Dave has taught for 28 years, Charlotte for 30 years. After teaching 25 of those years in BC, Canada, they made the switch to International Education. Their first posting was Saudi Arabia at The International Schools Group, Jubail and Khobar, Kingdom of Saudi Arabia. They have three children: Kirsten (33), Olivia (28) and Niall (26). All three children pursued the Performing Arts for their first degree. As of 2013, Kirsten graduated as a qualified elementary teacher, specializing in French ,drama and general classroom. Olivia commenced her LLB (Law degree) at Thompson Rivers University, Kamloops, and Niall, a professional musician with Bananafish Dance Orchestra and the Harvey Paris Quintet, completed a Bachelors of Music, Jazz Studies at Vancouver Island University. Dave and Charlotte began teaching in British Columbia in 1987 and 1985, respectively. They taught for 10 years in Victoria and then re-located to the Comox Valley where they taught from 1995-2009. Both locations are on Vancouver Island in British Columbia, Canada. Both Dave and Charlotte are thrilled with their new teaching areas and hope to pursue another international education posting in 2016 – 2017. Without a doubt, Dave and Charlotte would agree the highlight of their teaching career has been international education. They look forward to their new international school posting, wherever that may be!